Why do you exercise? Do you want to look better? Feel better? Improve your health? All of the above? We all know exercise has it’s many benefits. Being physically active keeps us slimmer, gives us energy and improves our self-confidence. But what can exercise do for our heart health? 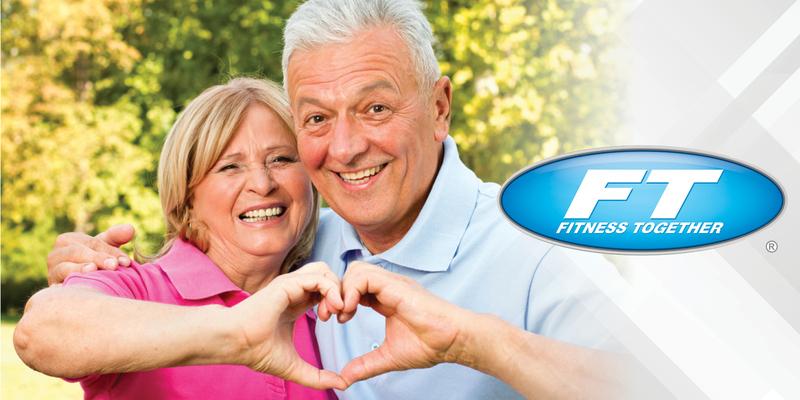 February is National Heart Health Month, so we figured it’s the perfect time to take a deeper dive into the benefits of exercise and how it helps improve your heart health. Worldwide, heart disease and strokes are the leading causes of death. Some of the risk factors for heart disease are cigarette smoking, high blood pressure, abnormal cholesterol levels, diabetes, sedentary lifestyle and obesity. There’s good news though! You can lower your risk substantially by making some changes to your current lifestyle. Exercise can lower blood pressure. Having high blood pressure is a major risk for heart disease. Exercise acts like a beta-blocker—it lowers blood pressure and slows down your heart rate. This Is true when you are at rest or exercising. Exercise helps maintain a healthy weight. Being overweight can put stress on the heart and is also a risk factor for heart disease. Exercise, along with a healthy diet, can help you maintain a healthy weight. Exercise helps build and strengthen muscles. Combining aerobic exercises and strength training is key for optimal heart health. Aerobic exercises consist of walking, running, swimming, biking—anything that gets that heart pumping. No matter your fitness level, these exercises help the muscles draw oxygen from your blood. This in turn keeps the heart from having to pump more blood to your muscles. Exercise can help you quit smoking. Smokers who become more fit often quit smoking. Those that already live an active and healthy lifestyle are less likely to start. Exercise effects the development of diabetes. According to Johns Hopkins research, combing both aerobic and strength training exercises has shown to reduce the risk of developing diabetes by over 50%. The muscles are better able to process glycogen. When glycogen is impaired, this leads to excessive blood sugars (diabetes). Exercise helps reduce stress. Stress is hard on the heart. 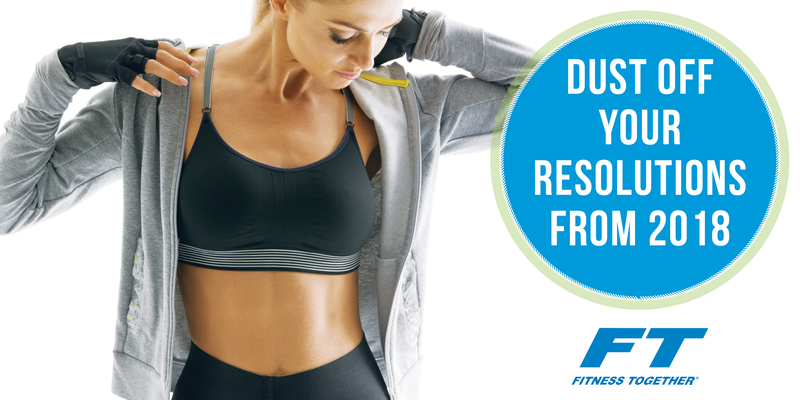 Whether you’re a runner, weight lifter or enjoy yoga, you’re helping reduce your stress levels. Exercise helps reduce inflammation. With regular exercise, inflammation decreases. This helps with the effects of heart disease. What amount of exercise should you aim for to get these heart health benefits? Anything is better than nothing. According to the Centers for Disease Control and Prevention, it is recommended that adults get 150 minutes (broken out into smaller increments) of moderate-intensity aerobic exercise per week and two sessions of about 30 minutes each of resistance training per week. 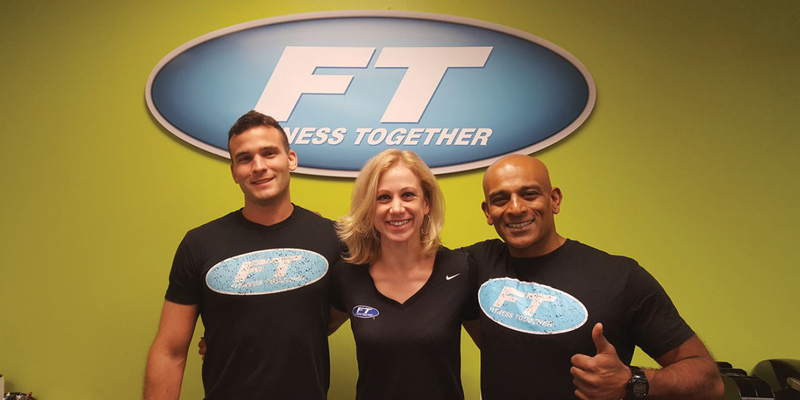 If getting started seems overwhelming and you don’t know how to get going, consult with a certified, professional trainer at Fitness Together! 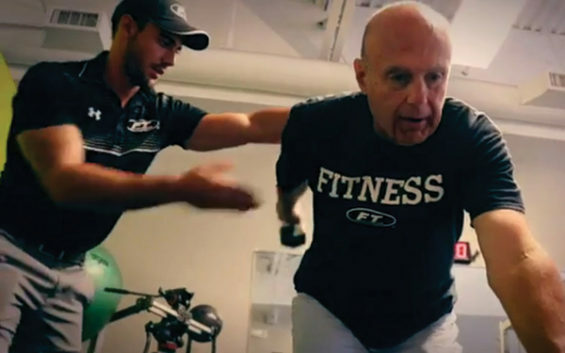 Our 1-on-1 personal training will help you get the most out of your workouts and in turn, help keep your heart healthy!